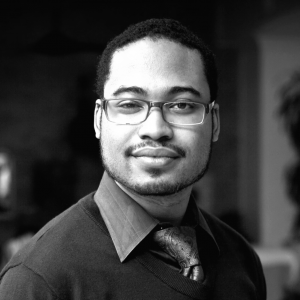 Dante Love leapt head first into the small house movement in 2013 joining Four Lights Tiny House Company as its COO. In 2014, Dante founded Pendant Homes with the mission of developing small, energy-efficient homes, in walkable neighborhoods at attainable prices. Pendant was a finalist for Y Combinator’s W15 batch and has been featured on ABC, NBC, CBS, and FOX. Pendant’s first multi-family development, Huntley Square – a ten-home, net-zero energy studio project in Sonoma County – is on track to break ground early next year.